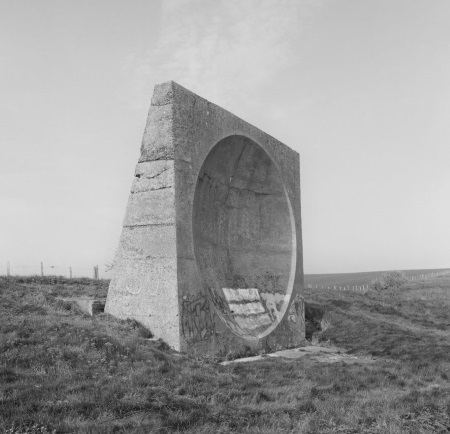 There’s an interesting article on the BBC News website about the concrete sound mirrors erected on the British coast during the First World War. These were designed to catch and amplify the sound of incoming aircraft, and so give warning of air raids. The technology was apparently still being developed till the thirties, when it was supplanted by radar. This entry was written by George Simmers and posted on January 7, 2019 at 10:33 am and filed under History, Military with tags air defence, coast, Sound mirror. Bookmark the permalink. Follow any comments here with the RSS feed for this post. Post a comment or leave a trackback: Trackback URL.